Unless you live alone, you will inevitably deal with what can only be deemed a “thermostat war” at some point or another. 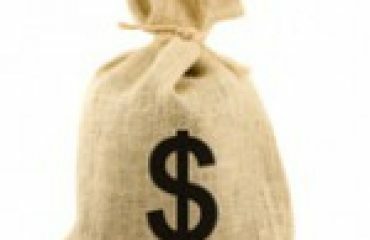 Maybe your roommate likes to keep the apartment at an ice-box level while you like to sweat it out for sake of saving cash. Or maybe your husband can’t sleep unless it your home is warm and toasty, while you prefer to sleep with a nice chill. Life sure would be easier if everyone could agree on the perfect temperature, but unfortunately it rarely works out that way. So how do you deal when you and your partner can’t agree on the thermostat settings? 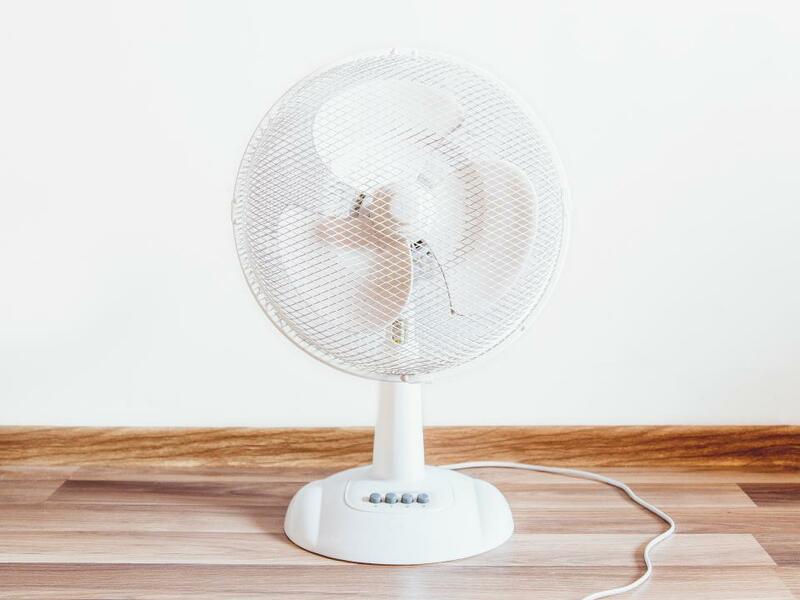 Instead of sneakily cranking the air down when your wife isn’t looking or turning the AC off when your roommate is preoccupied, check out these helpful tips. This is probably the most simple solution when it comes to fighting over the thermostat. 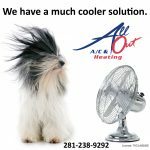 You won’t get your exact ideal temperature, but it’s certainly better than having contention over the air conditioning settings. Determine what temperature your partner prefers and what temperature you gravitate towards and choose a number in the middle. With this solution, you’re both winners. If you prefer the temperature to be a little higher, there are always ways you can warm up. Grab your coziest pair of socks and wear a jacket around the house. Sip some hot water with lemon. Open the blinds to let the sunlight in. Remember, you can always layer more clothes and blankets, but the person who likes the temperature cooler can only do so much to escape the heat. 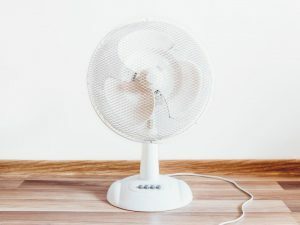 If your partner prefers to keep it warm out of personal preference or the desire to save money, there are ways to stay cool without blasting the AC. Turn on the ceiling fan. 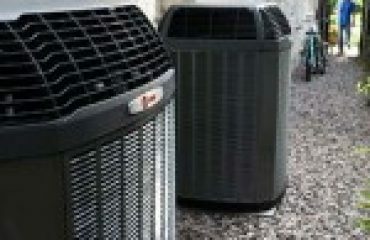 Keeping the air circulating will help you cool down. Drink a large glass of ice cold lemonade. Close the curtains to keep the heat from the sun out. Sleep with a sheet instead of a blanket or comforter. When cooking, choose meals that don’t require the oven. There are plenty of ways to stay cool in a warm home, you just have to get a little creative! If you don’t like the above options, you could always agree to take turns. You and your partner can switch off days controlling the thermostat. Create a schedule and stick to it. You’ll be more mindful of the other person’s needs and you’ll be able to reduce the contention that comes with thermostat wars. How do you handle the thermostat war in your home? Let us know if you’ve come up with any great solutions. 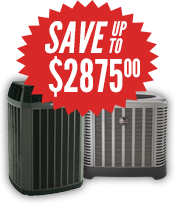 Remember, if you need AC repair, replacement, or a tune-up, we’re here for you!